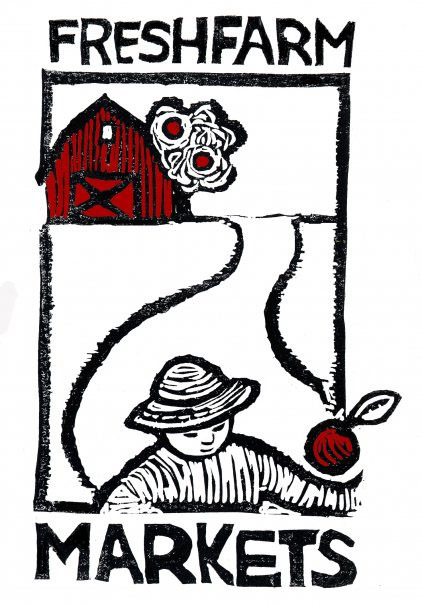 Upcoming: Chemical Heritage Foundation First Friday & Farmland Feast! Posted 11/2/2011 7:24am by Ben Wenk. First, I'm thrilled to have the opportunity to speak about one of my favorite subjects: apple cider. The Chemical Heritage Foundation, located at 315 Chestnut Street in Center City Philadelphia was kind enough to ask me to provide an informative presentation on the making of apple cider, it's history, origins, and everything else related to this celebrated beverage. The event runs between the hours of 5-8pm and is open and free to the public. Samples will be handed out featuring cider pressed that very morning so come by and learn how this stuff is made! Secondly, we're very proud to contribute to this year's Farmland Feast Online Auction, benefitting FRESHFarm Markets. As many of you know, FRESHFarm maintains and operates farmers markets in the DC/MD area including two of the markets we attend. They also operate several other charitable programs benefitting both local agriculture and the communities we, as local producers, serve. In order to operate and maintain these programs, they depend on the charitable gifts of folks who are behind the local food movement and envision a better community in urban areas through local agriculture. If this sounds like you, we've provided a great way to contribute - a weekend travel package to nearby historic Gettysburg that includes a personalized, private tour of our farm, two nights accomodations at the Historic Gettysburg Hotel, and an evening of dinner and music provided by me, Farmer Ben, and his Garryowen Irish Pub jam night brethren. Bids for this experience can be made at this website and I'm putting my reputation as a farmer and performer on the line to assure you, you'll get your money's worth out of this weekend! Thanks for your support!